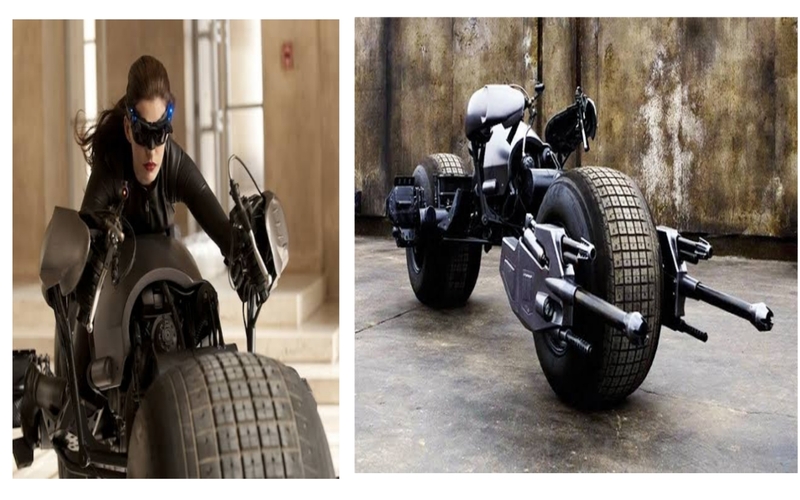 It is the fictional personal motorcycle of the DC comics superhero Batman actually it is a modified street bike with a 786 cc liquid cooled V4 Engine. 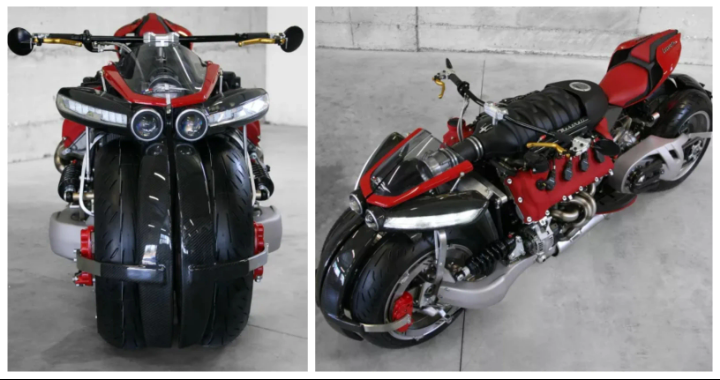 A french designer Lazareth built this insane bike which is powered by Ferrari/ Maserati V8 engine with an 470 horsepower and 457 lb ft of torque. 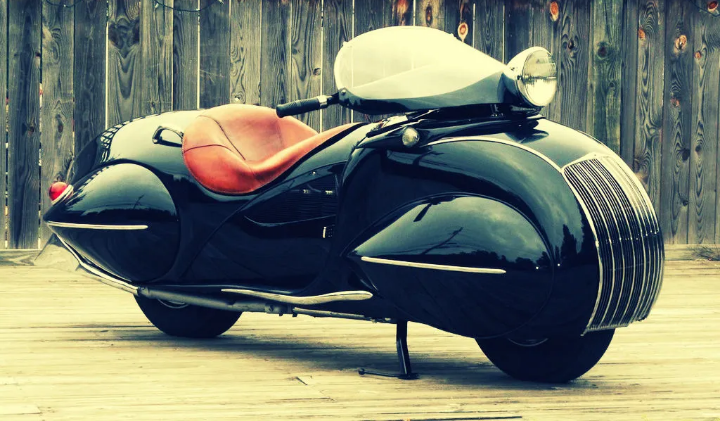 It nearly costs nearly 217,000 dollars to build this insane bike. This bike was manually modified by Mr Orley Ray Courtney which took 6 months and it is equipped with knee action devices which give smoother riding quality to the vehicle. 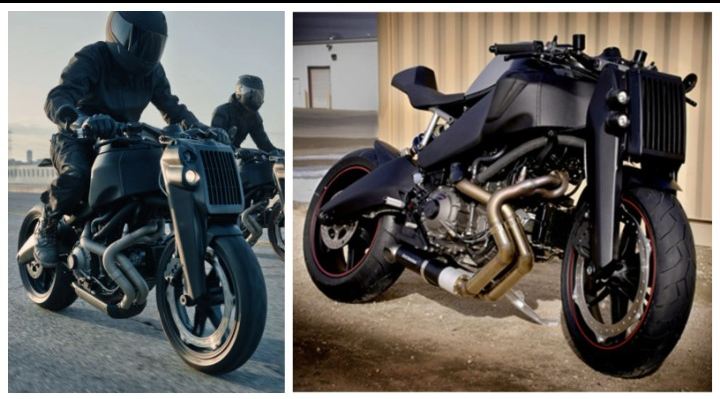 it is powered with an air cooled, 1300cc, four cyclinder unit which is quite impressive. 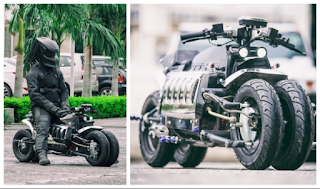 The Dodge Tomahawk was hand built bike which carries a 500 hp 8.3 liter SRT 10 engine which was designed for the SRT viper sports car and this bike also features four wheels instead of two. 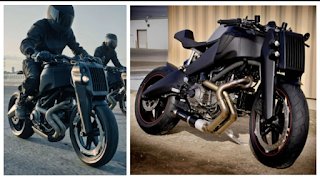 This conceptual bike was developed by firearms accessories and parts manufacturer magpul and this design was remarkable.